This gallery, attached to the MAMAC, is a place of presentation of the contemporary creation which answers to one of the essential missions devolves to the museums to know the development of a collection. Also, the MAMAC conducts an exhibition program of several sections of its collections at the gallery Ponchettes: "The open edge of Bernard Pagès", "Stop on image", "Free Figure", "The doubt of the table »,« Albert Chubac »,« The Red is put ». 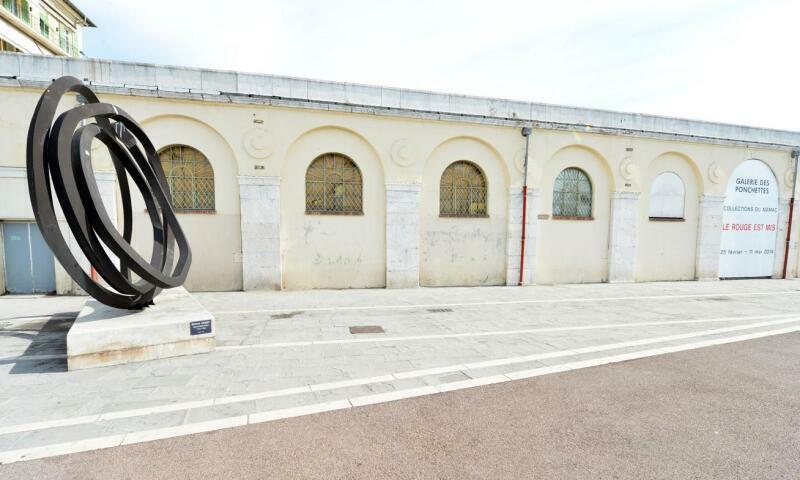 The Ponchettes gallery is part of a network of municipal galleries devoted to contemporary creation, including the Marine Gallery and the Ferrero Space, all located in the old town of Nice.